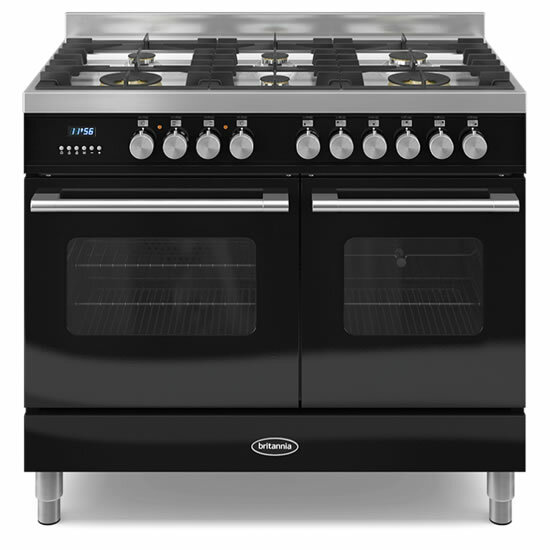 The Wyre is available in stylish black or cream and is designed to provide the perfect addition to contemporary or traditional kitchens. 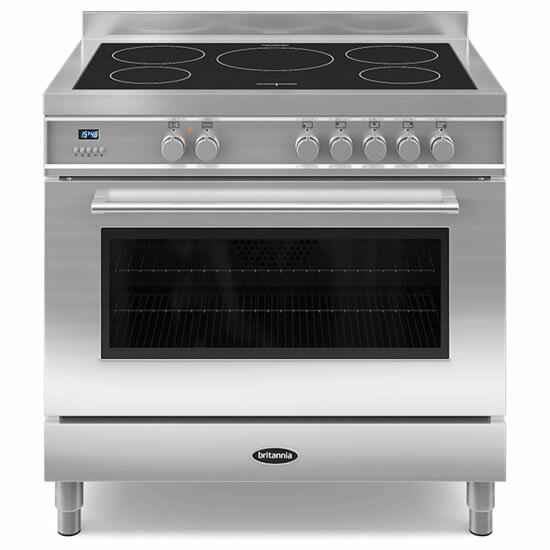 The Wyre has a full-size grill in every oven, nine-function cooking and Quickstart technology. 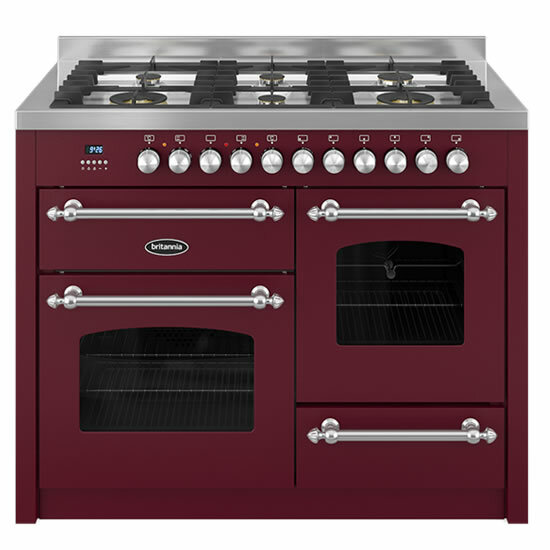 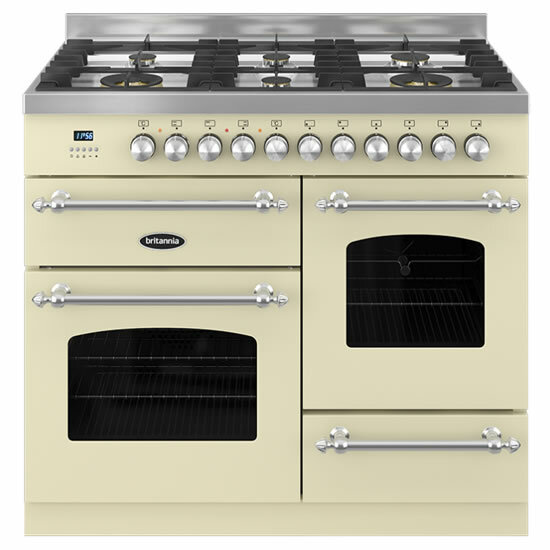 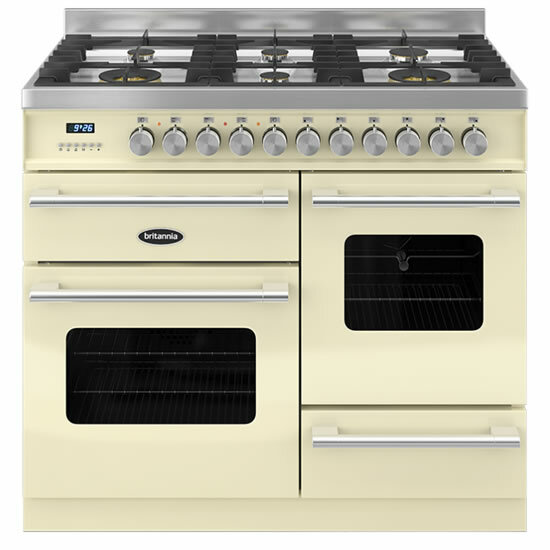 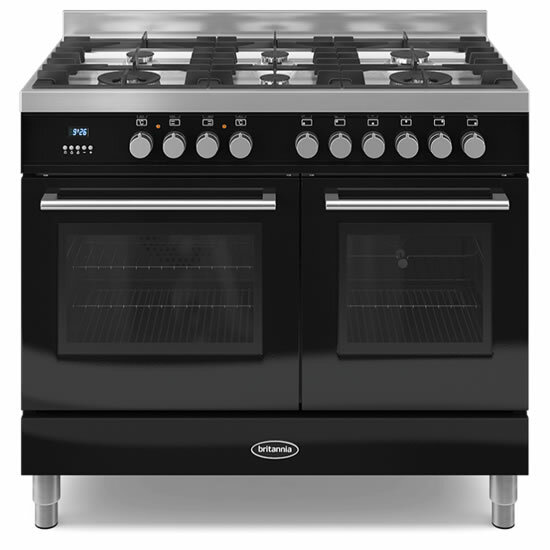 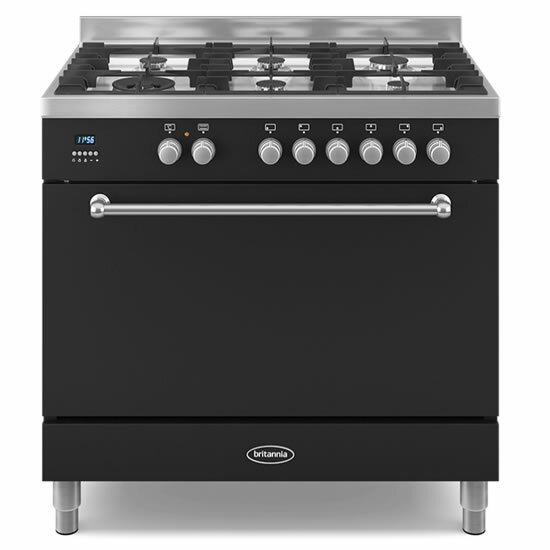 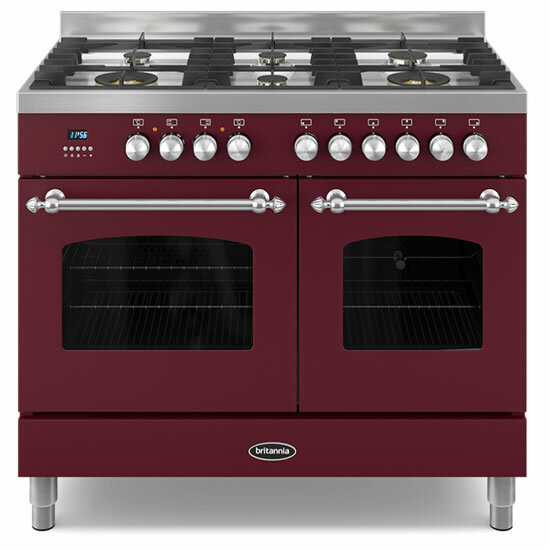 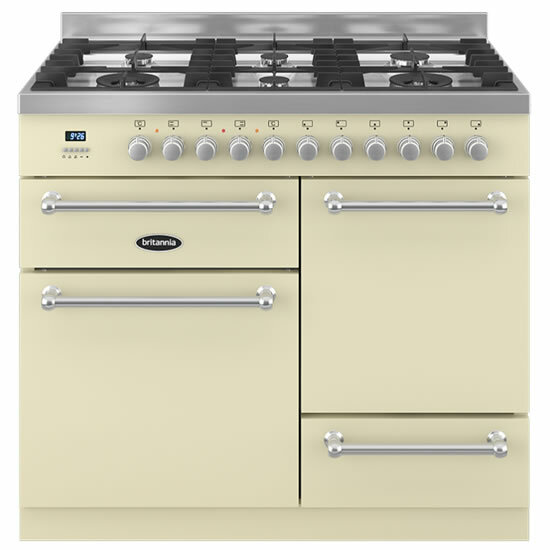 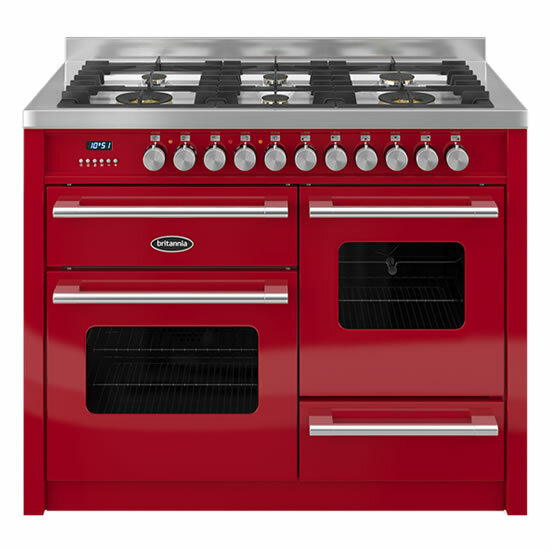 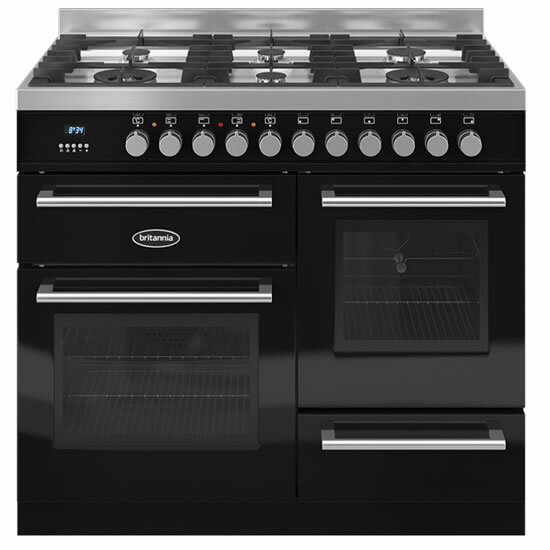 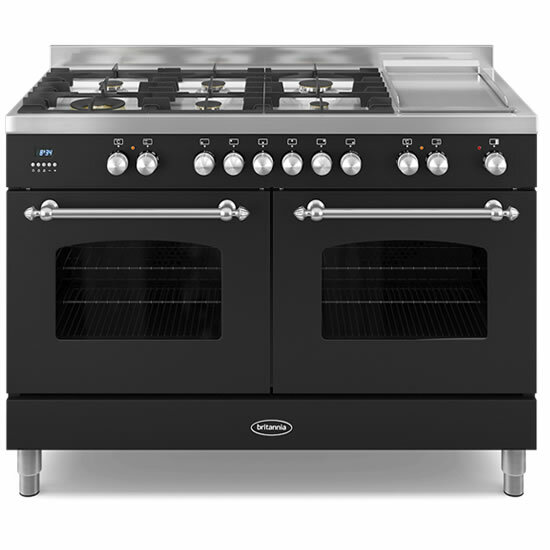 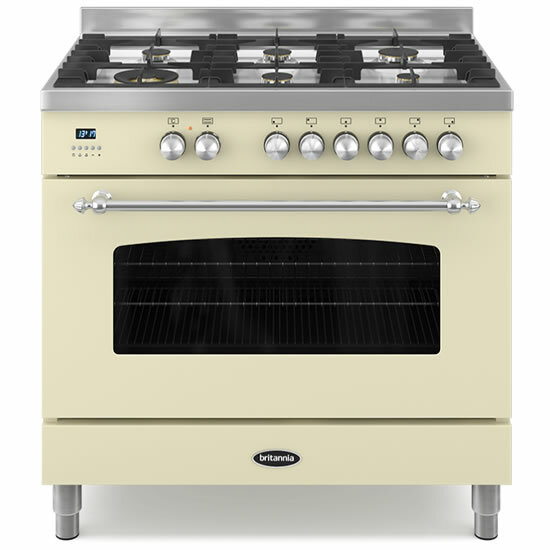 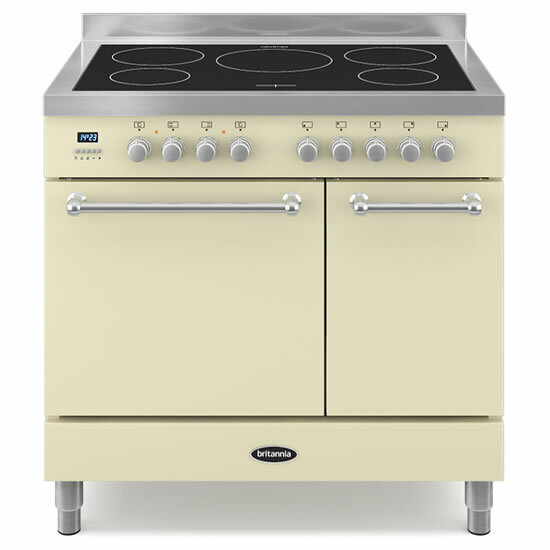 Solid doors and a matt finish give the Wyre range cooker a versatile and distinguished look. 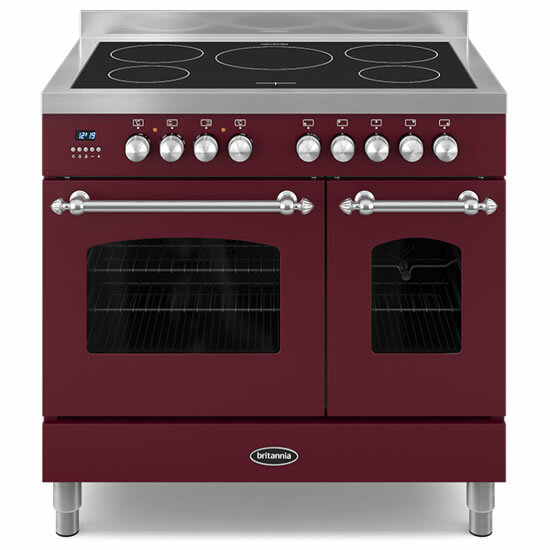 Elegant in its appearance, yet professional in functionality, the curved windows and matt finish have a traditional appeal. 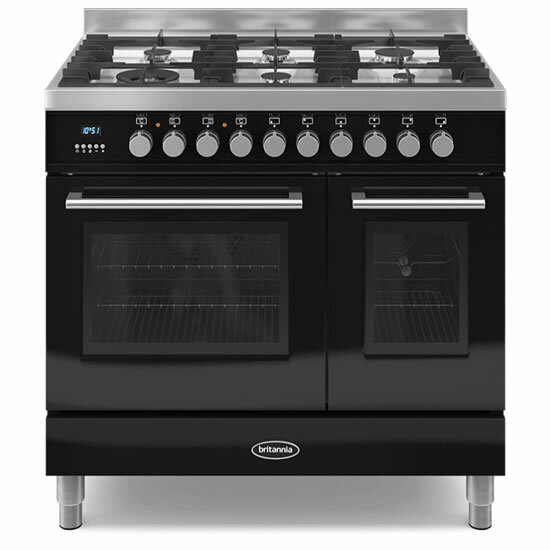 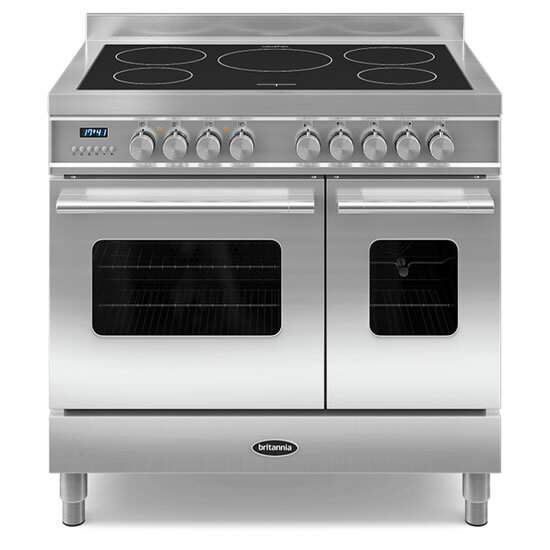 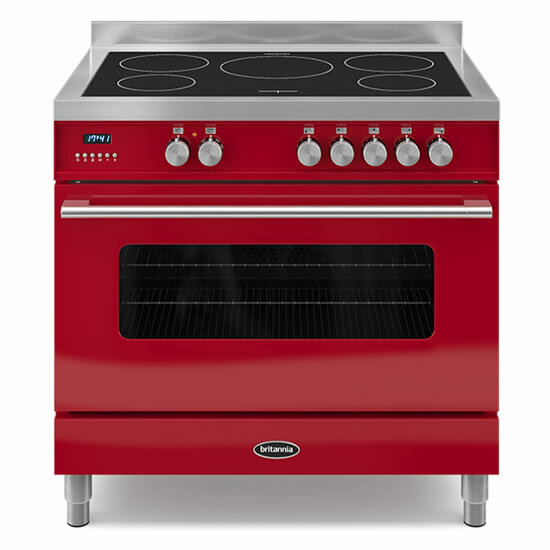 The A-rated cooker comes with heavy duty shelves, telescopic runners and a soft close drawer. 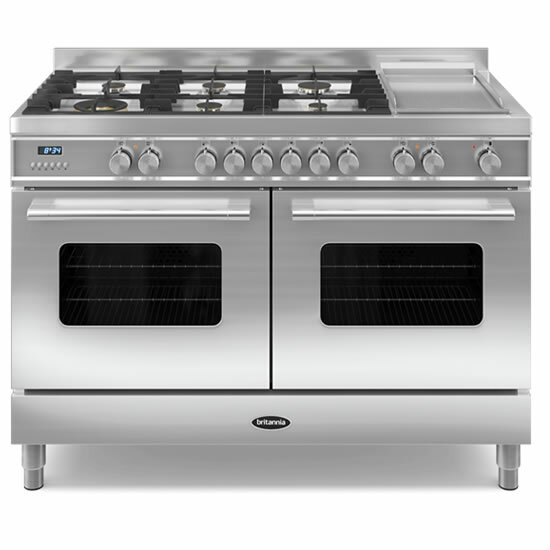 The Fleet features a full-size grill in every oven, nine-function cooking, Quickstart technology and stay-clean oven liners.